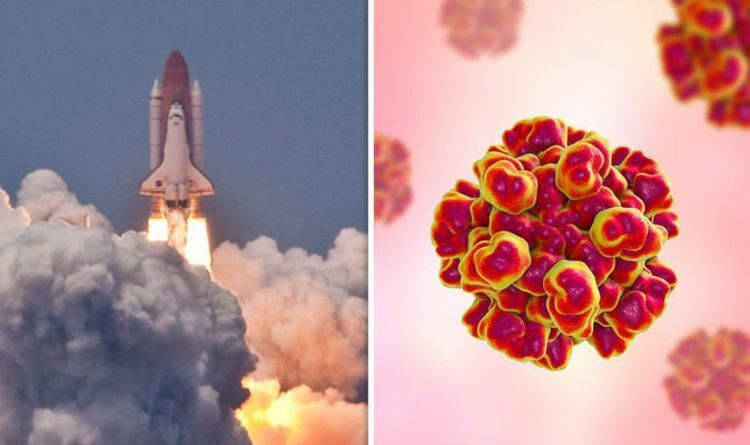 NASA space herpes warning: What diseases can astronauts catch? How do they spread? Dr Satish Mehta warned that herpes was among those diseases which was affecting longhaul space travel - although the stufy only refers to a reactivation of the virus, rather than a new virus developing in space. And while only a small proportion of the astronauts develop symptoms as a result of the dormant virus awakening, it could spell danger for longer spaceflight missions - for instance to Mars.